I don't want to bore you all to death with my hols, especially since I'm back to reality now and it doesn't make it easier for me either- looking at those pics. The only thing is, I thought Thailand was heaven... and it was, absolutely amazing. But... then there was Elsewhere. 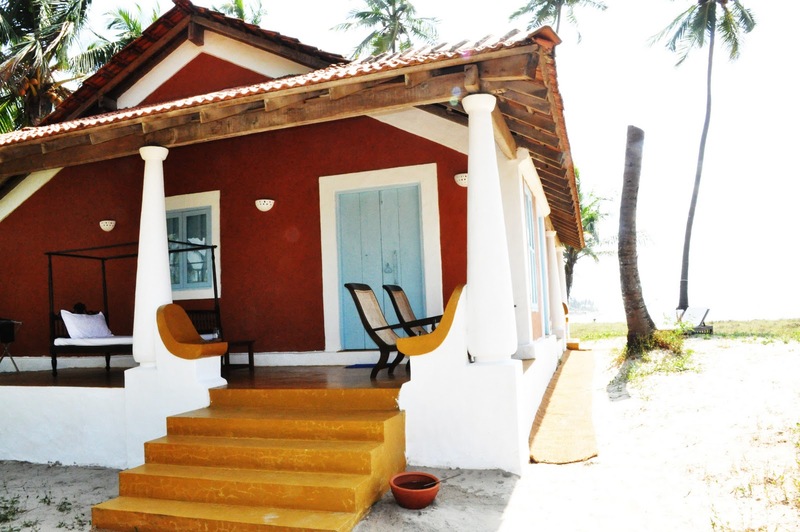 In hippie Goa, Elsewhere was definitely the place to stay and I miss it already. All this time to relax and think gave me some inspiration and the fact that I got back with an extra load of fashion literature, means that I promise, from today on, to blog about fashion and fashion only (well ok, I have 1 more country to go to and my plan is fulfilled, you'll stick with me for one more, will ya?). This place is just Fab! Unfortunately you are back to me now!